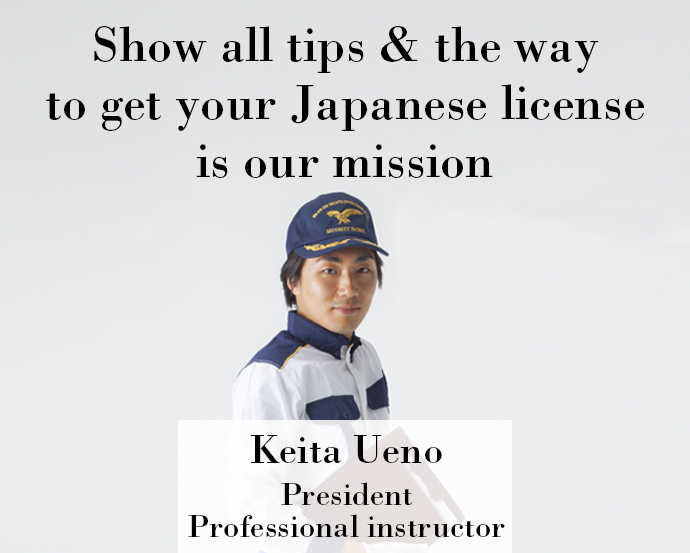 We guarantee that our lessons are 100% for you to pass License exchange driving exam in Tokyo. 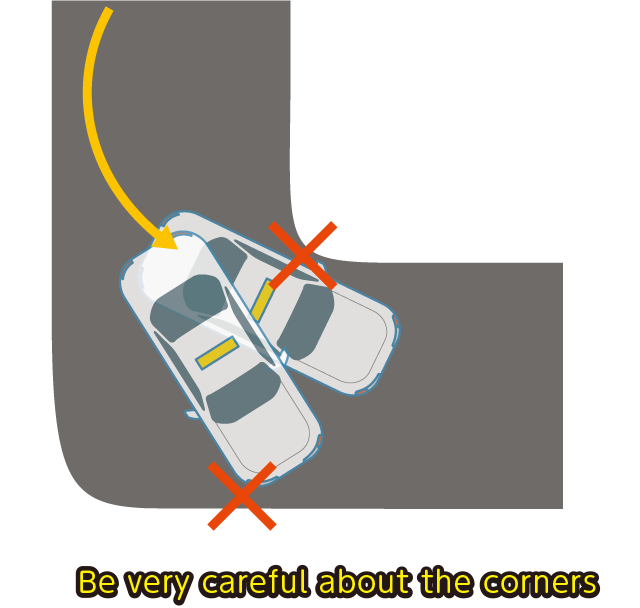 So it is not for knowing the safety driving which you know how to do alrady. We focused on 3 things for programs! 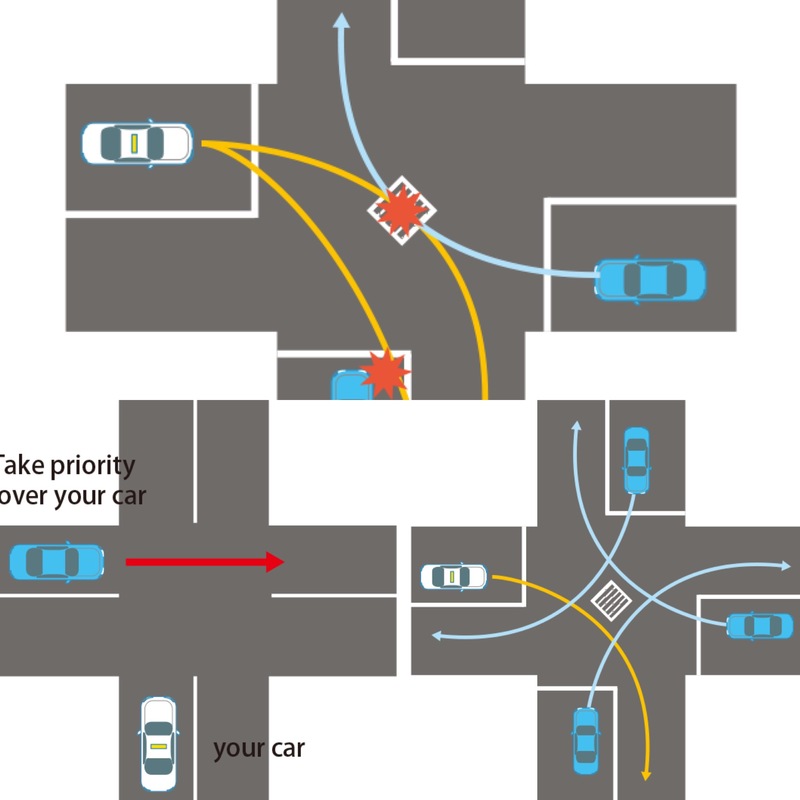 Point1 : Knowing“Japanese domestic traffic rules” is the key for success. The reason why the examiner expect you to know“Japanese domestic traffic rules”thickly is becouse, after passing the test , you would be driving on a real road in Japan. 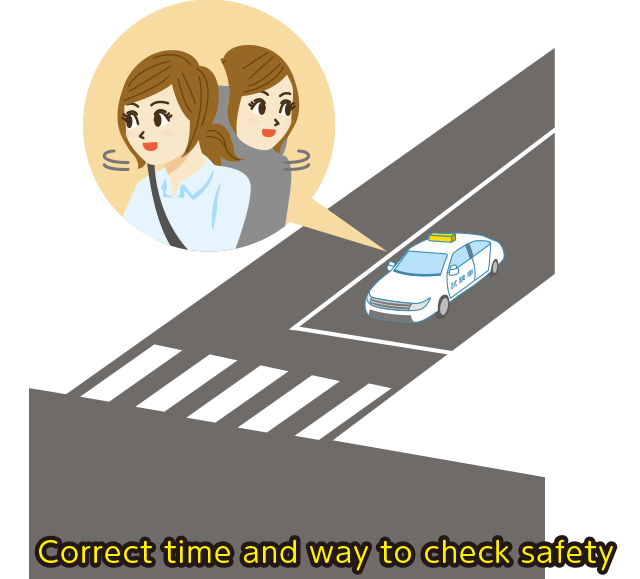 And not knowing even one difference of the rules can cause a serious danger or an accident in Japan. 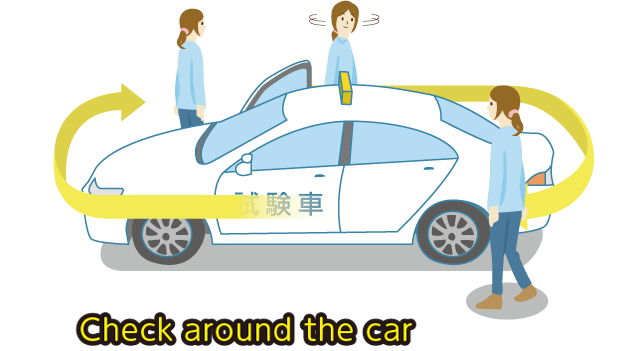 All checking points for the driving exam are based on Japanese domestic traffic rules. The ideas of some rules are quite different from what you had learned at your driving school and international standards. 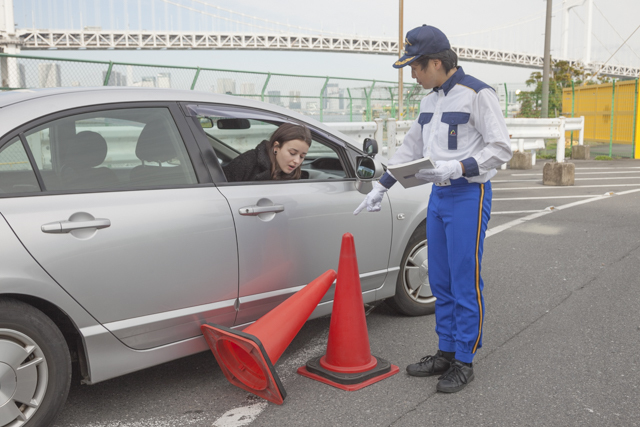 Only the way to get your Japanese driver's license safe is, to cover 100% of knowledge for the Japanese traffic rules of the License exchange exam! Point2 : Following the expeced orders! 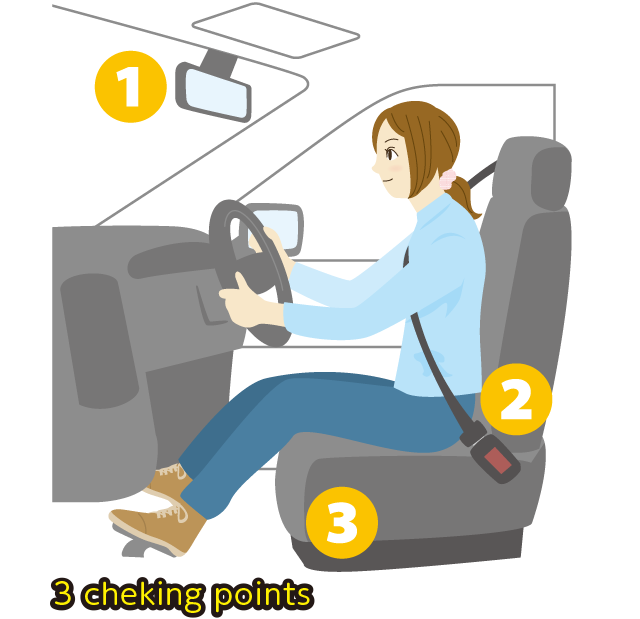 The driving during the exam is held by following right orders. So knowing the orders is the key for success. Our lessons and programs show know-how for passing, tailored to the actual exam. 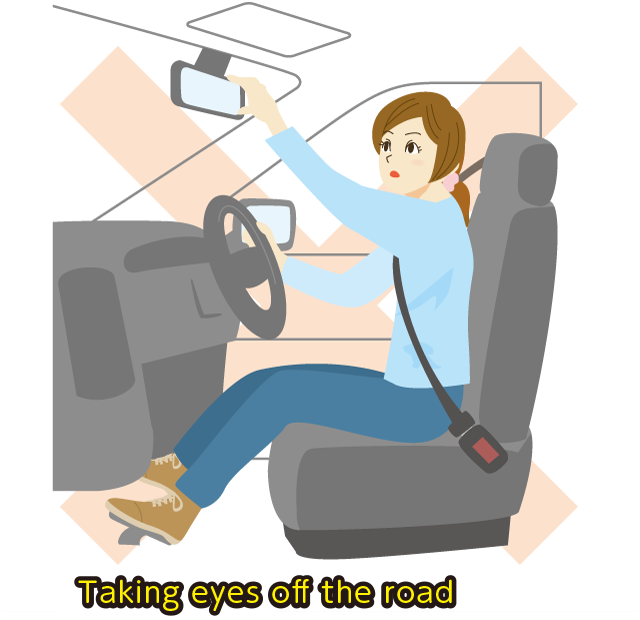 You will learn the know-how passing step-by-step, in according with the contents, so it's easy to understand the procedure of the driving for the exam. We explain what you need to following the same step as the actual practical exam. 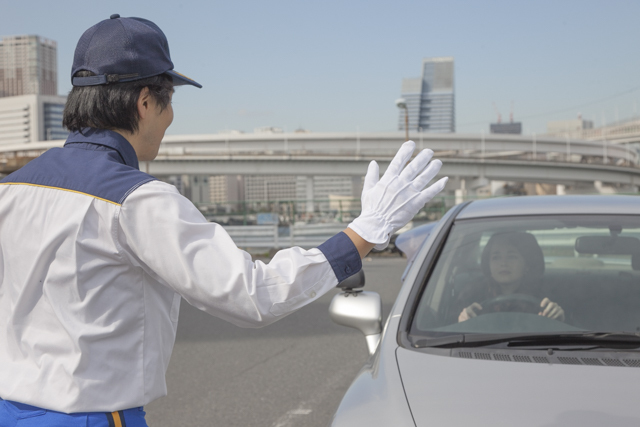 We compare differences between driving in Japan and driving foreign countries, and explain the points to pay attention for in an easy-to-understand way. 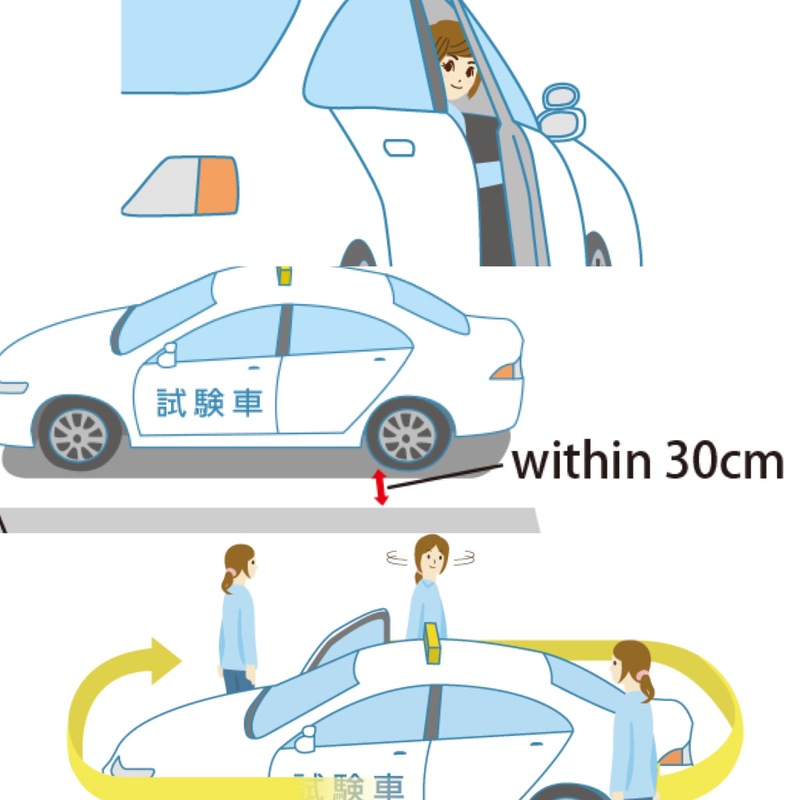 Even if the driving rule is correct in a foreign country, it may not in Japan. You would know the difference visually in order to understand the difference instantly. Process on the day of the lesson. Practice at the real exam driving track. Start the lessons for license exchange exam. We show exactly what they expect. Our program is for all to pass exam. Many tips to pass exam. Our lesson is always one by one. We show you how they score your driving. Experience exactly what to do. Show you the difference of the rules from your country. Let us show you exactly how to pass for license exchage exam. If you you could call us before you take the written test to confirm, we will provide the latest information on the reservation situation. You can view the content from the linked page. This is what “ our lesson ” is ! Check what we do for you during our English practical driving lesson. Our lesson program is based on all to pass license exchage exam at examination center in Tokyo. Please experience our program now. Steps of our program and the exam. You need to follow steps before starting the exam vehicle. You need to know what are expected steps. You need to know what are “not expected steps”. 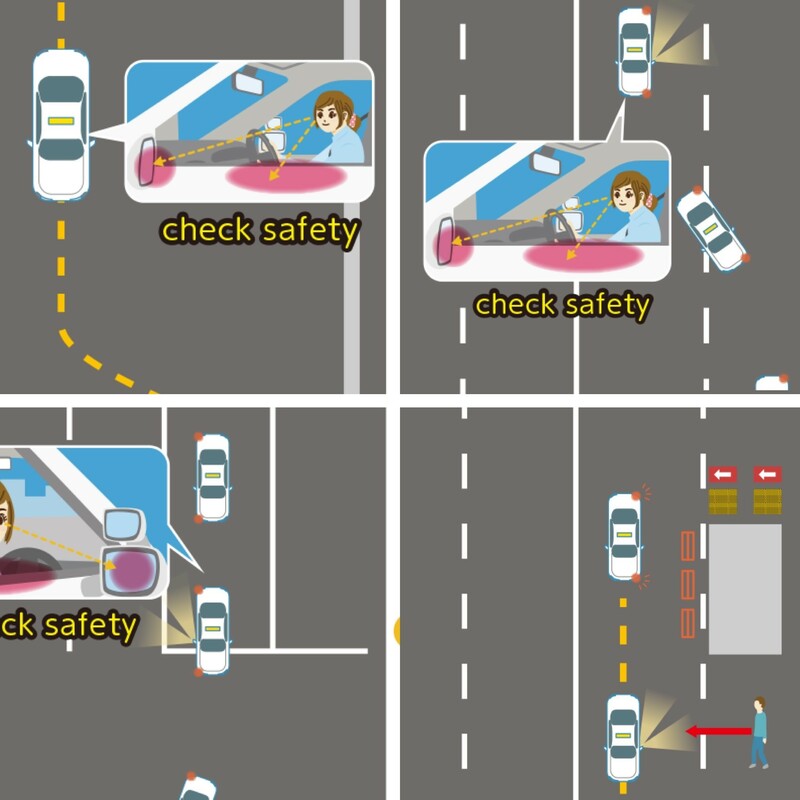 Even if the intersection is controlled by traffic lights,,,"
In USA, in this situation the first reached vehicle has priority but in Japan it is different. 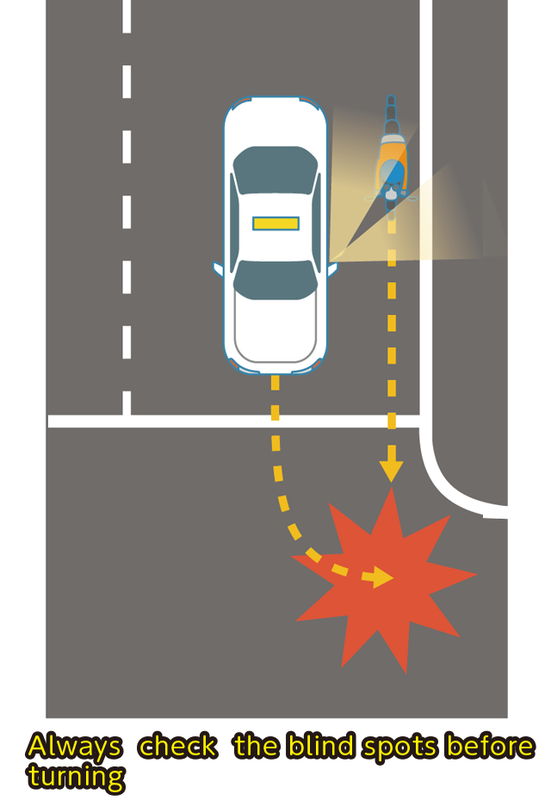 An unique rule in Japan is checking blind spots since cyclists and moterbikes can drive through next your vehicle. 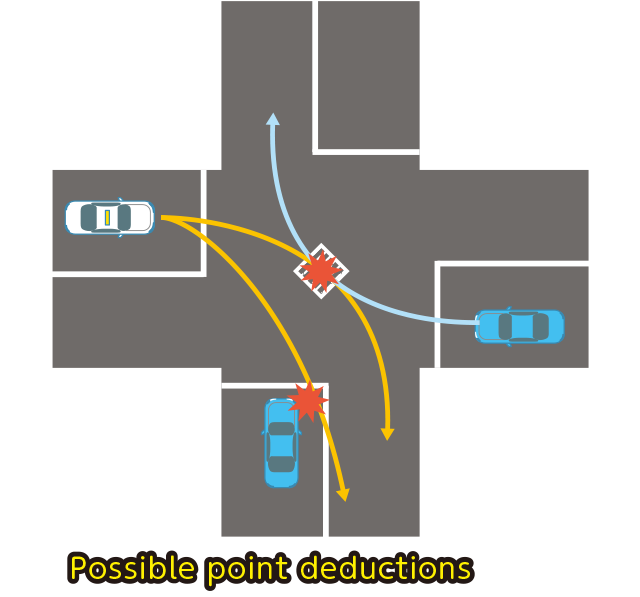 Steping on markings on roads are also point deduction. 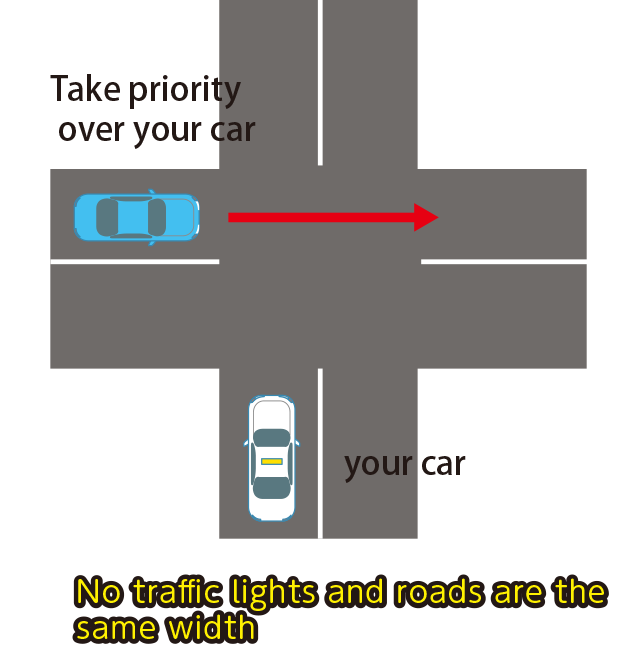 Driving around objects are the parts where you need to check and also where you can use only over taking lane while drivng straight. Reversings are allowed with in surten times. Driving over curves are instantly fail. Make sure you know How many times you can“Revers”. Need to know rules beside traffic rules. Make sure to know all steps if you need to pass exam. You have to check behind befoer getting of your vehicle. You can check more of the contents from the linked page. You may not be able to view it with a PC or terminal other than a smartphone. Let's get your Japanese license! Please value your time and money. If you take the driving exam without knowing the key points for passing, you will take the exam blindly, and suffer both psychologically and financially. 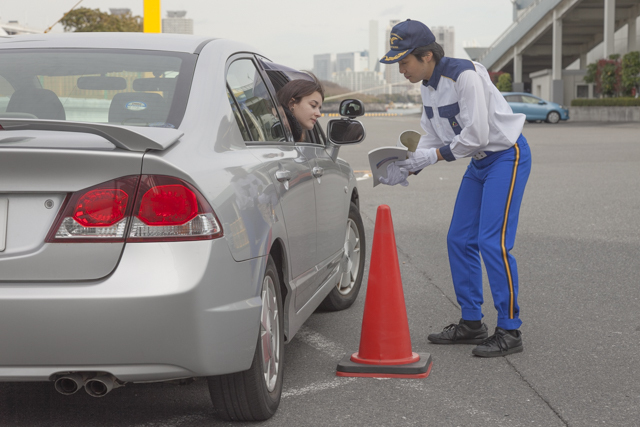 One option for obtaining a license is to pay the expense, and attend an officially certified driving school in Japan. But spending months of time to do that is a considerable burden. Our programs and survices are for the people who need to get the Japanese driver's license as quike as possible. And for not failing license exchage practical exam again and again, but for who think it is important to pass it in one time and would like to spend the time for something better. It was my experience exchaging a foreign driver’s license to a Japanese one. And so as you are, I took driving exam at the Driving license exam center. However, I failed a number of times, and each time identified a problem point. Without knowing the tips to pass for it, it seemed no realistic passing the exam. I learned from this experience. Passing the first time takes preparation and countermeasures. If I had taken the driving exam for the first time with an understanding of the driving know-how for passing, I wonder how fast I could have passed it? At our company, we provide training specially for taking the driving skills test over 1000 times a year. 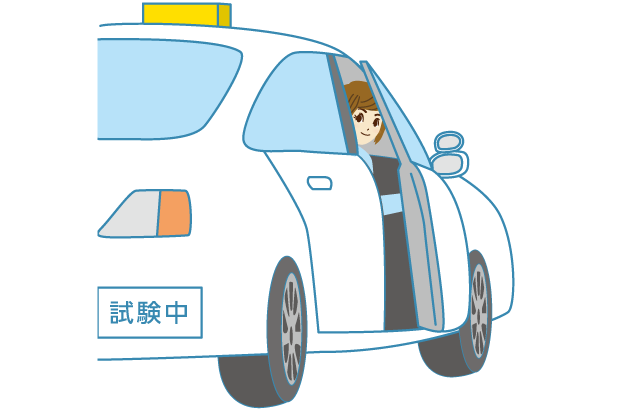 We will continue our lesson in the way you can smoothly achieve your goal of obtaining a driver’s license in Japan. So, wouldn’t you like to pass the exam? If you go ahead without knowing the key points for passing the test, you will take the test blindly, and suffer both psychologically and financially. One option for obtaining a license is to pay the expense, and attend an officially certified driving school. But spending a few months of time to do that is a considerable burden, don’t you think ? 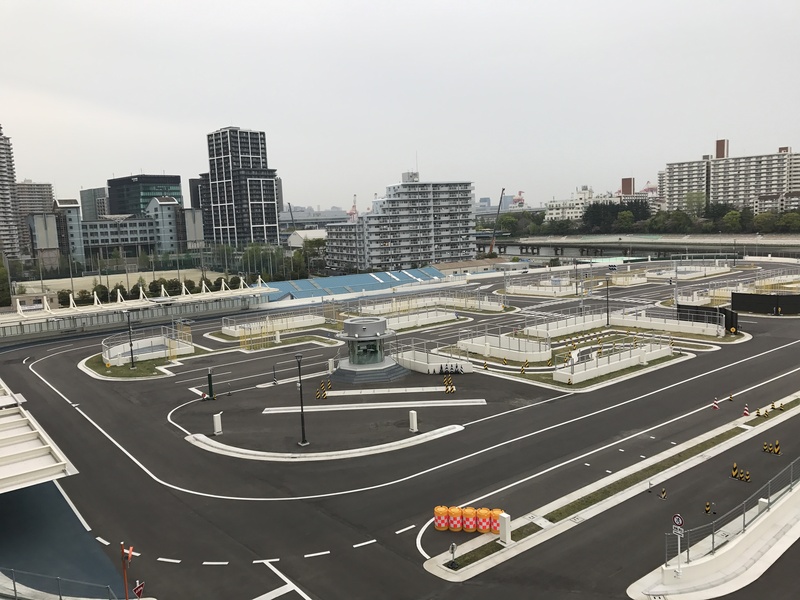 I myself obtained a driver’s license overseas, and then later obtained a Japanese driver’s license by taking the test again at a testing center. However, the path there was difficult. A failed a number of times, and each time identified a problem point. Finally I was able to obtain my license. I learned from this experience. Passing the first time takes preparation and countermeasures. If I had taken the test the first time with an understanding of the driving know-how for passing, how fast could I have passed the driving skills test for converting a foreign license? At our company, we provide training specially for those taking the driving skills test, over 1000 times a year. In the future, we will continue to make the most of our experience, and strive for even better services so you can smoothly achieve your goal of obtaining a driver’s license.